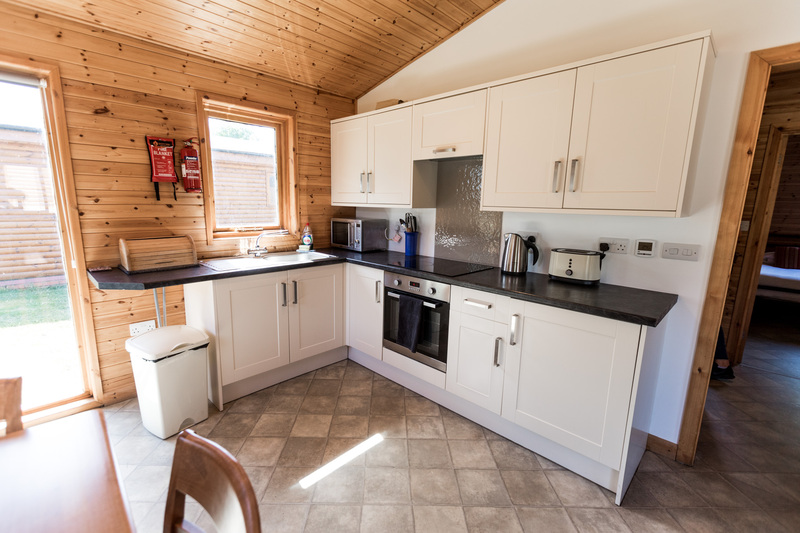 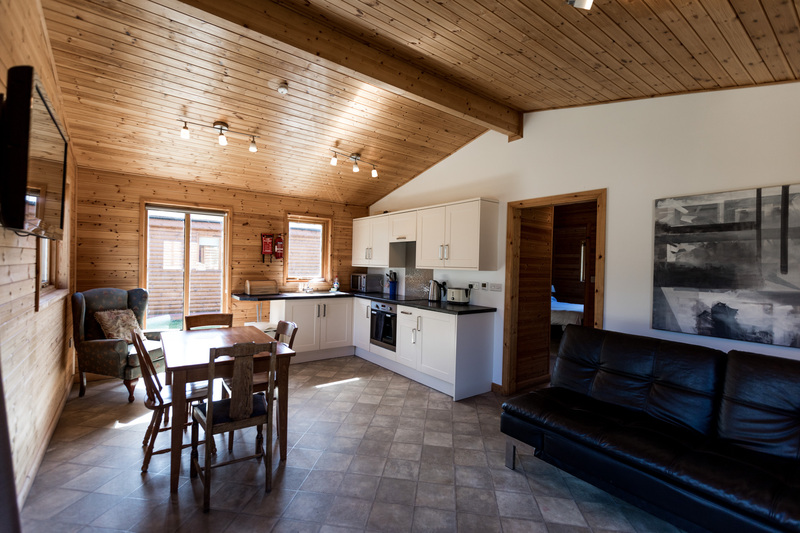 Lodge 4 and 5 are cosy two-bedroom lodges with an open-plan cooking, dining and living room. 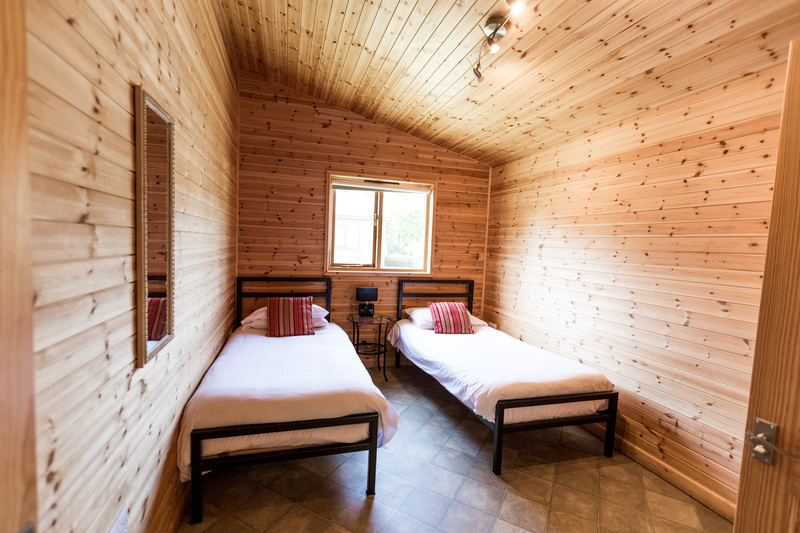 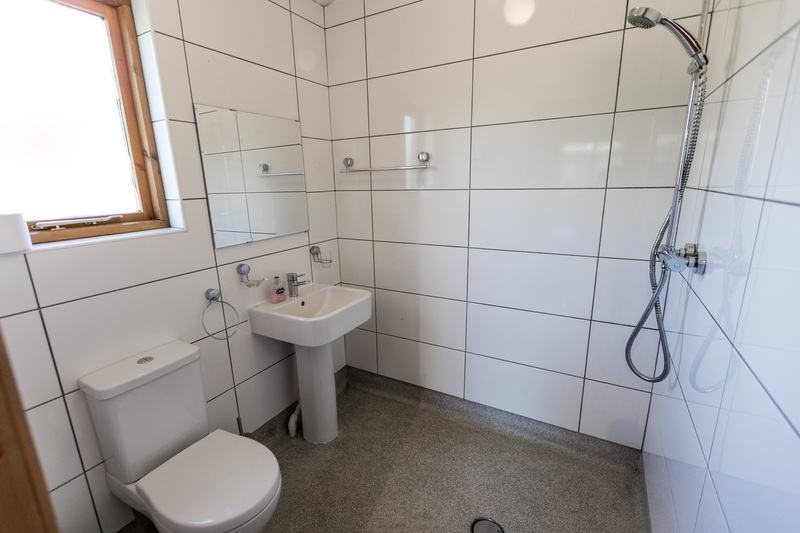 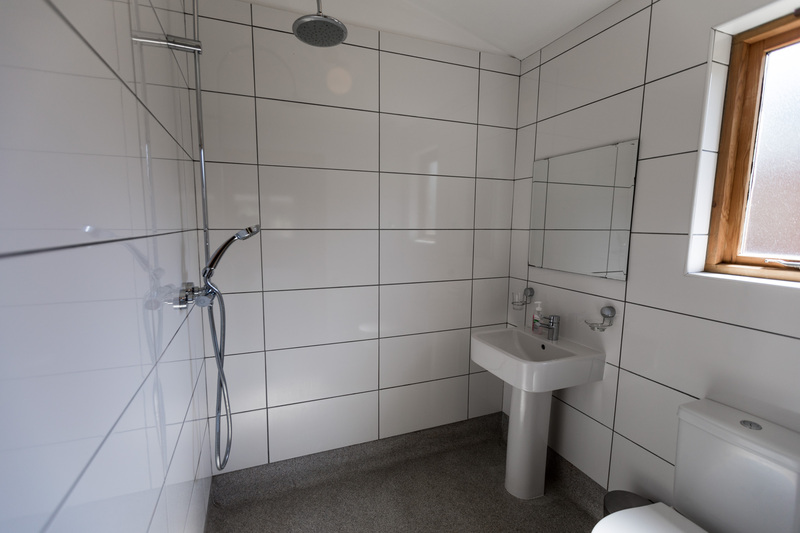 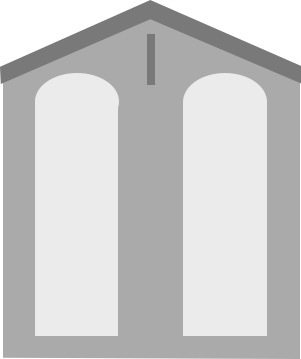 Both bedrooms can be made up as super king-sized bed or twin rooms, and each have an en-suite wet-room. 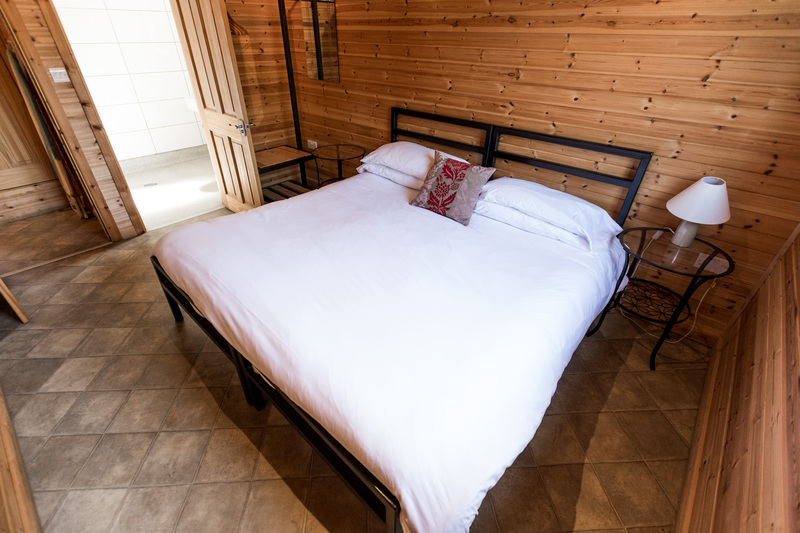 Lodge 5 also has an additional sofa bed if required.